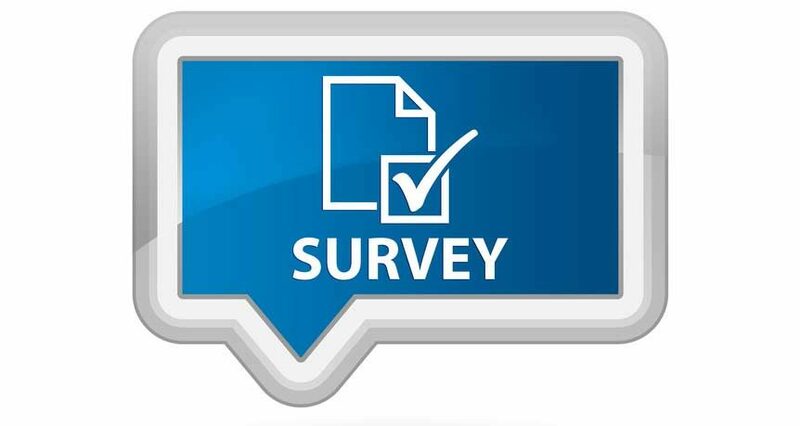 All CSCCa Members should have received an email with a link to a survey. 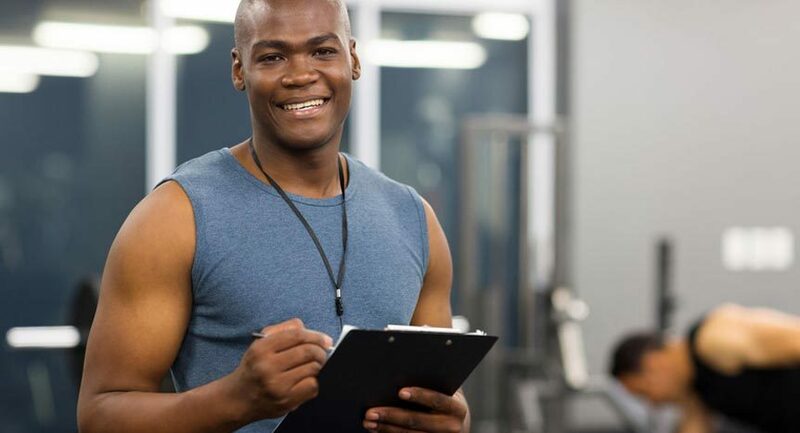 The purpose of this survey is to identify tasks and knowledge reflective of the professional role of a strength and conditioning coach. 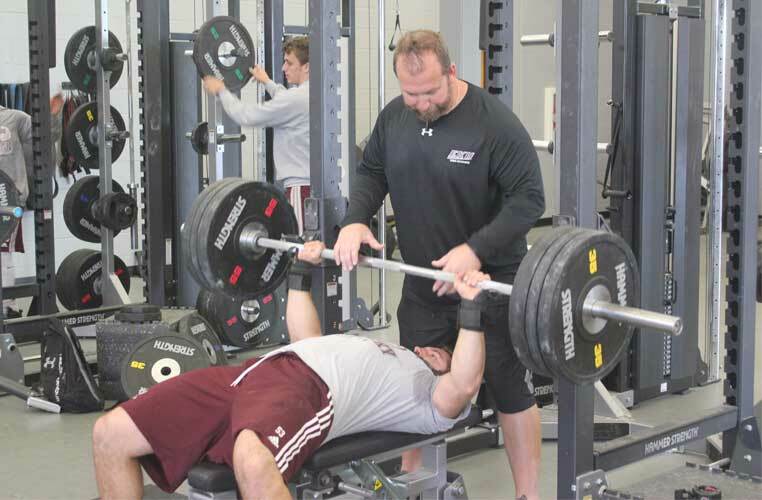 The results of this survey will help in the development of the specifications for the CSCCa’s Strength and Conditioning Coach Certified (SCCC) certification exam. 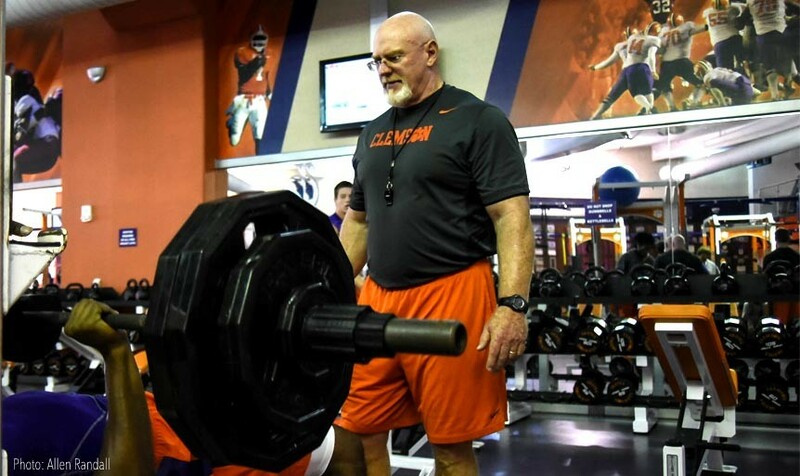 In this article, you will find several suggestions and recommendations that the CSCCa encourages you to implement within your strength and conditioning program to protect the health and safety of your athletes, no matter what their sport, as this is your primary concern as a strength and conditioning coach.